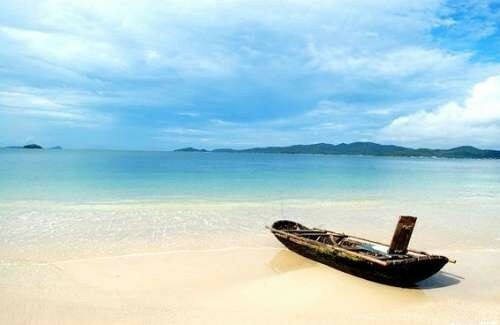 One of the most popular destinations during every Quang Ninh tour is Co To Island . While you can certainly travel there by yourself, the only way to access this island, which is only a part of a large archipelago located in the Gulf of Tonkin, is by boat. This is the perfect relaxation place that offers much more beyond swimming to the eager travelers that are willing to spend more time fully exploring the area. Some of the things you can easily enjoy include visiting natural forests, parks and memorial statues. One of the best ways to have a good chance of covering the most of the island as quickly as possible is to rent a motorbike. You won’t necessarily have to rent a vehicle of any sort, even if you are not arriving with a tour group. 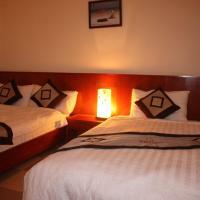 The most of the main attractions are not that far away from the town center, and they can be arrived to on foot. In some instances, you may need some form of transportation that is going to take you two went from your destination, but you can easily access just about anything all by yourself. 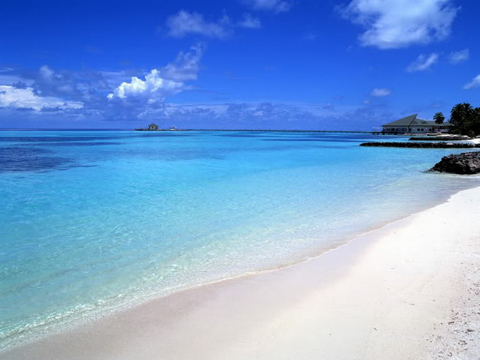 The Van Chai Beach is one of the most popular destination many of the tourists will frequent. A majestic, white sand beach overlooks the clear blue sea, which simply invites you to take a small dip, even if you don’t particularly enjoy swimming. Soon enough, you are going to be taken away by the beauty of the beach, which is perfect for taking a walk, or simply spending time in. Since this is one of the most beautiful sights the Co To island has to offer, you can expect this beach to be crowded for the most of the time, so if you enjoy peace and quiet, you may want to visit the Hong Van beach instead, which has a much calmer atmosphere and certainly more space for you to enjoy. If you are looking to visit some of the points of interest, the Co To island’s majestic view from the Lighthouse shouldn’t be missed. This is one of the highest points on the island, where you can easily overlook everything from a great height. If you would like to visit a very beautiful location, and you wouldn’t like to move far away from the town center, only a single kilometer away lays the Rock Garden, which is widely recognized as one of the most beautiful places on the main island, which makes it perfect for a visit. Between enjoying the relaxing atmosphere and seeing the lovely sights this peaceful island has to offer, you can take up on a variety of different activities to better fill your time. There are plenty of locations where you can freely fish, and if you are fond of diving, this is one of the most popular activities. Rock climbing is also very popular there, and there are plenty of tours meant to take you through the forests for a thrilling adventure. Situated in Quang Ninh, 2.5 km from Quan Lan Island, Van Hai Green Hotel features air-conditioned rooms and free private parking. Guests can enjoy the on-site restaurant. 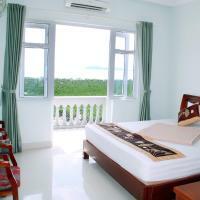 Located 50 metres from a private stretch of beach, Minh Chau Beach Resort is located on the island of Minh Chau. It offers an outdoor pool and free Wi-Fi in the business centre.